Limited time special! Call for details! 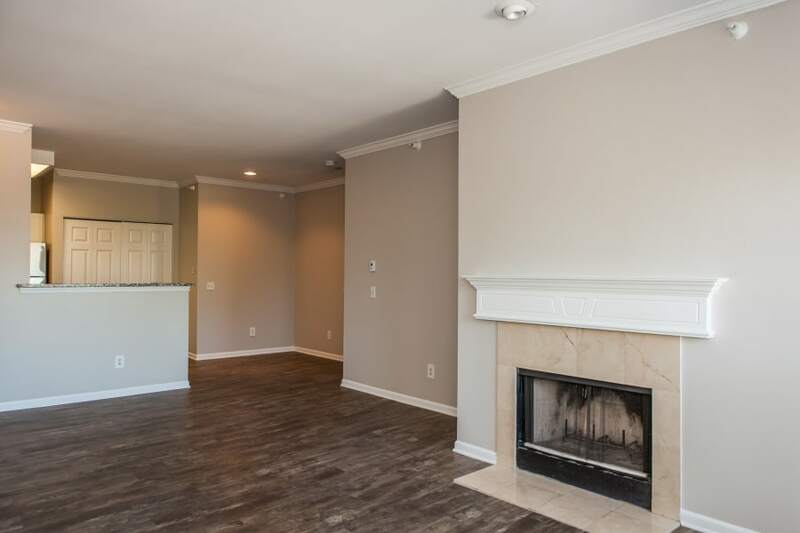 Our one, two, and three bedroom floor plans range from 640 to 1,349 square feet. These spacious layouts feature high ceilings and large windows that create beautifully open and sun-filled spaces throughout your home. In addition to a clever layout that maximizes the space in your home, every apartment at Signature Place features a private patio or balcony that’s perfect for enjoying your downtime alfresco. With this diversity of floor plans on offer, you’re sure to find a layout that fits your needs exactly. Along with luxurious amenities like walk-in closets, high ceilings, and wood-style flooring, our one, two, and three bedroom apartment homes for rent in West Glen in West Des Moines feature chic details. Crown molding adds a touch of elegance throughout each apartment home. Marble tile frames a cozy fireplace that you’re certain to find yourself in front of on a chilly winter evening. Oval tubs in the bathroom are another wonderful way to warm up and unwind. Treat yourself, you deserve it. Which floor plan is right for you? Whether you’re looking for a one, two, or three bedroom apartment, Signature Place has the perfect place for you to call home.